Just outside the oldest church in America. Zona Colonial, Santo Domingo. December 2010. 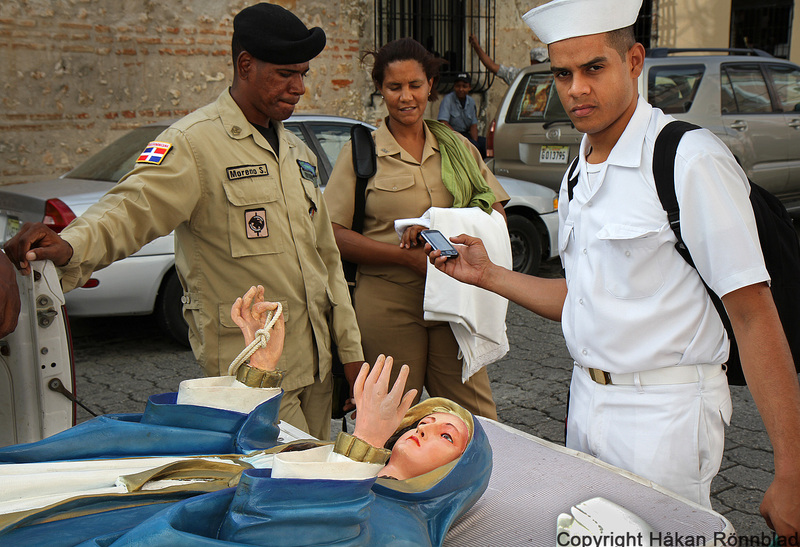 This entry was posted in Dominican Republic, photography and tagged church, Dominican Republic, portraits, Santo Domingo, Street photography, The holy trinity, Zona Colonial. Bookmark the permalink. I think that’s the strangest photo I’ve ever seen.